On a seemingly ordinary day in May 1941, a boy from a tiny village in Crete faces an unexpected threat—the invasion of German troops. He runs for cover—his first escape in a series of encounters with destiny. The boy and his brother work for the Special Operations Executive (SOE), an underground branch of the English Intelligence Service. When the resistance movement is uncovered, they quickly escape through the mountains of Crete, hiding from the enemy in broad daylight. Danger looms everywhere. 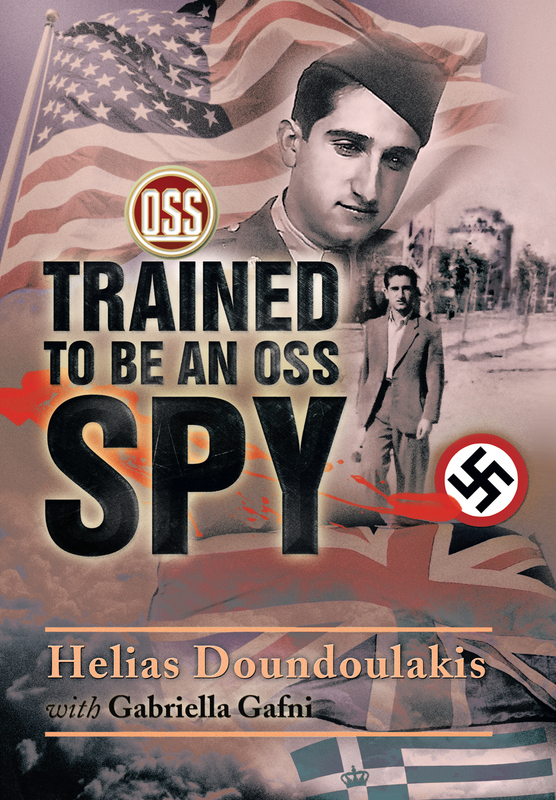 The boy trains to be a spy for the Office of Strategic Services (OSS), the SOE’s newly formed American intelligence counterpart. While on his undercover mission in Salonica, the boy constantly risks his life, operating a wireless radio in plain view. Will the German police ever discover him? If captured, the boy resolves to take a poison capsule that will quickly end his young life, rather than endure torture. Often, he finds himself seconds away from that dreaded event.